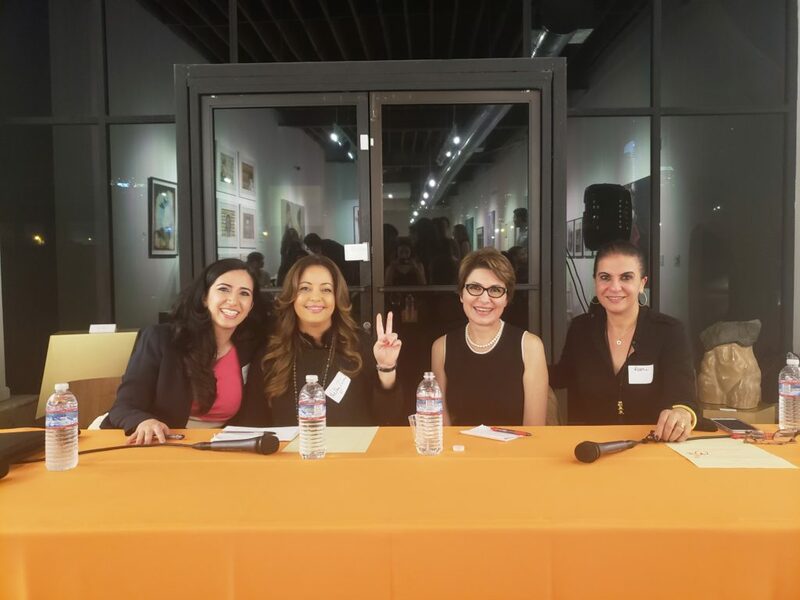 The Iranian-American Women Foundation (IAWF)’s Los Angeles Chapter Rising Leaders invites you to a mixer and panel discussion about Role Overload: Growing Pains and Learned Lessons on the Many Roles we Play as Iranian-American Women. Sonya Sepahban, CEO & Co-Founder, OurOffice, Inc. This event is taking place on Sunday, November 4, 2018, from 5 – 7pm at The Space by AdvocArtsy Art Gallery. Current Exhibition: Debut and Art Collaboration with Interior Designer Ryan Saghian. This event is free and space is limited. Kindly RSVP by November 1. The mission of the Iranian American Women Foundation is to provide a platform for empowerment and networking among Iranian-American Women and to provide mentorship to younger generations of Iranians locally and globally. Since its inception in Orange County, CA in 2012 the organization has empowered, inspired and connected thousands of women nationwide and globally. It has served as a home away from home; a community that celebrates creative, innovative, tenacious, and competitive women who are problem solvers and a force for the greater good.